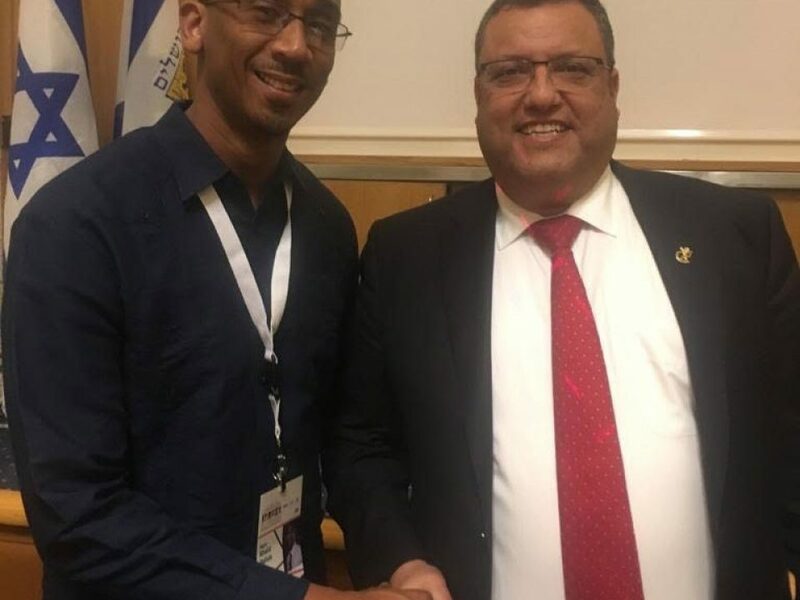 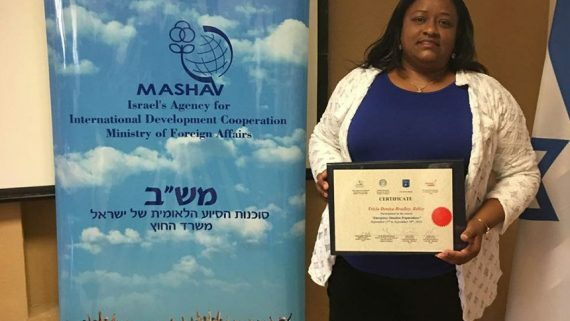 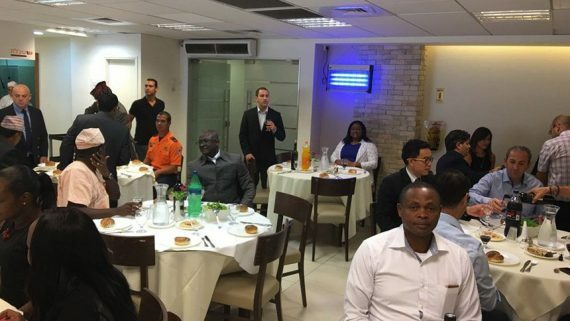 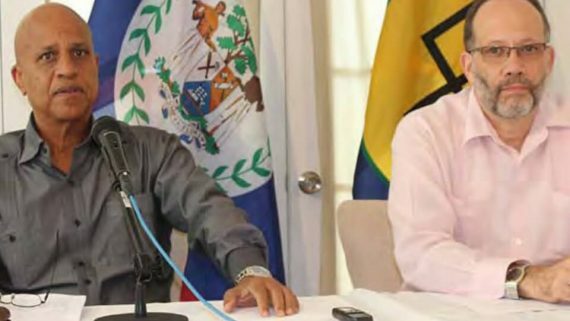 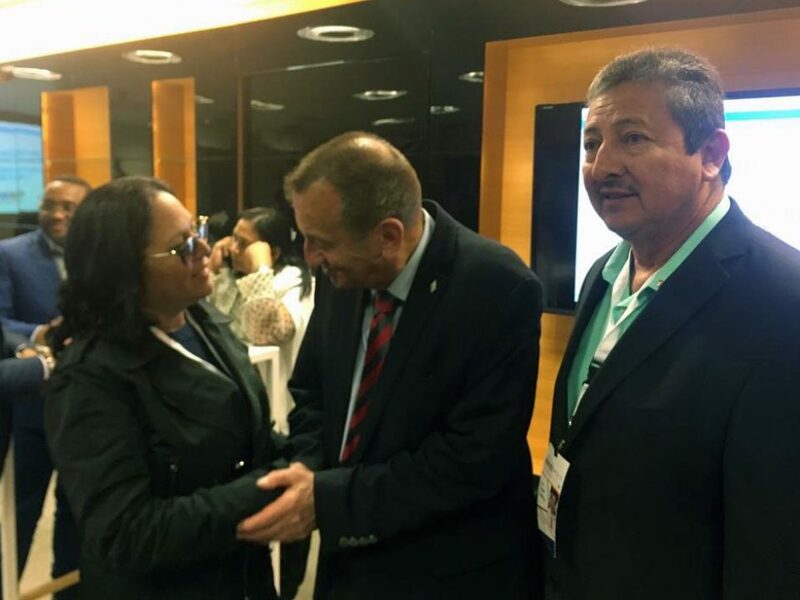 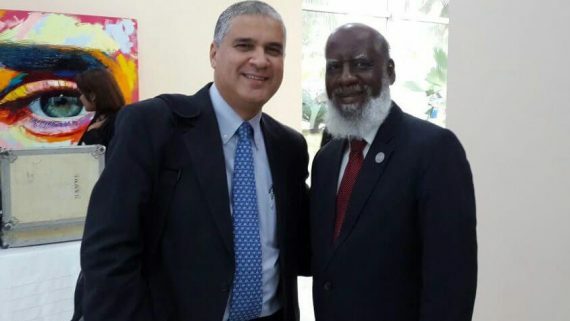 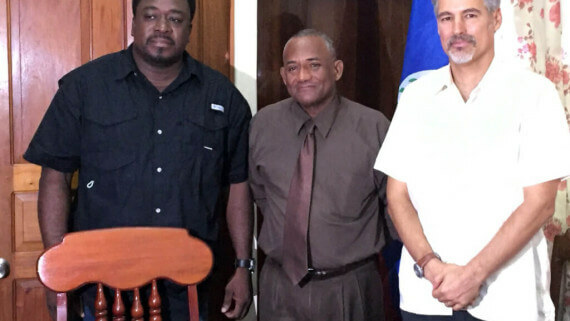 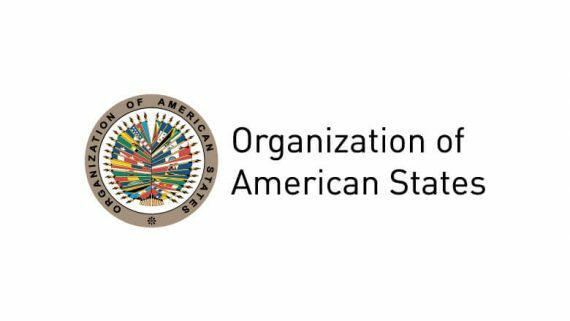 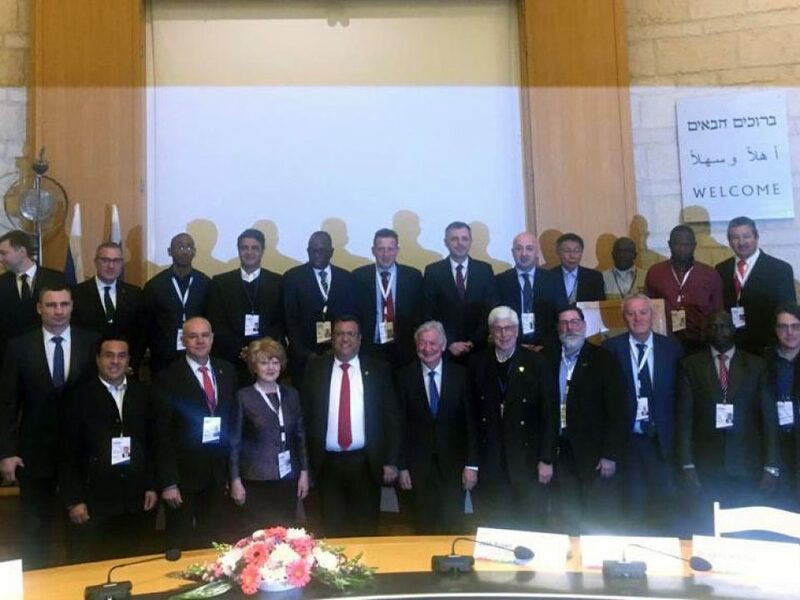 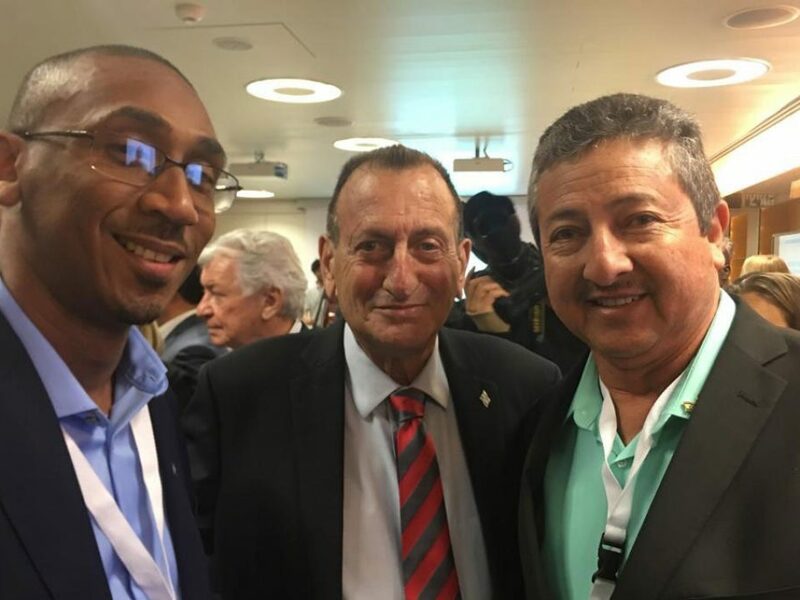 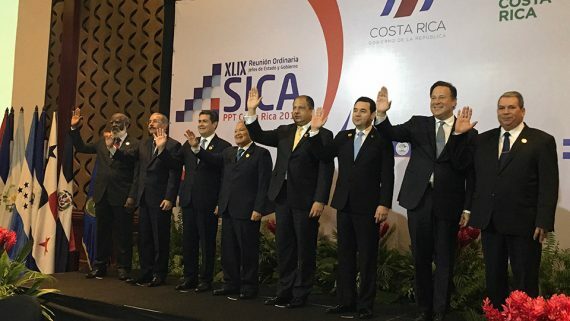 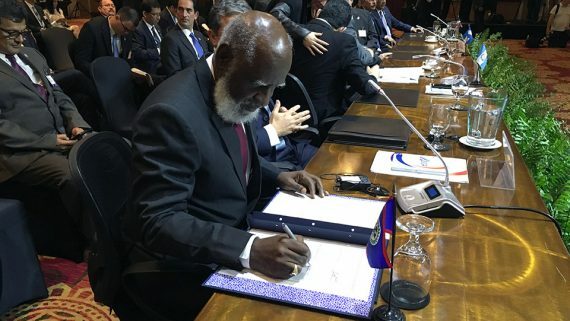 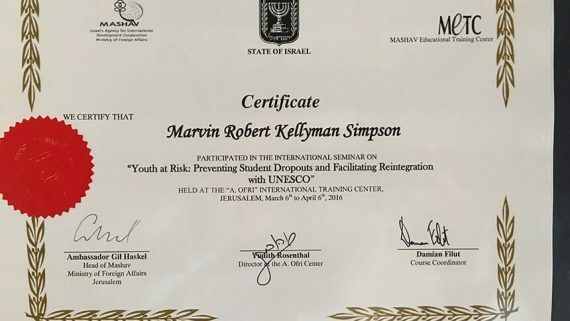 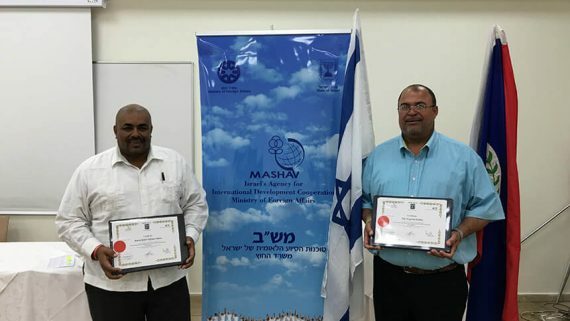 The mayors of Belmopan and San Pedro attended the International Mayors’ Conference in Israel’s capital city Jerusalem. 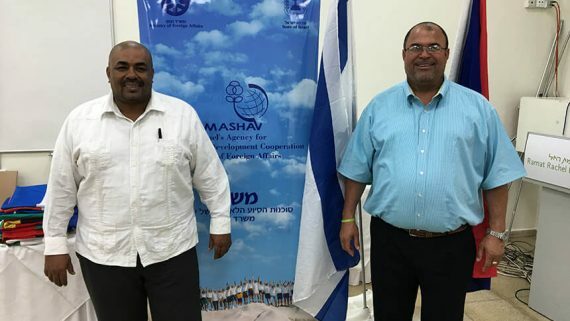 The two mayors were received and invited by the foreign minister of Israel and were welcomed by the Mayor of Jerusalem, Mr. Moshe Leon and by the Mayor of Tel Aviv, Mr, Ron Huldai. 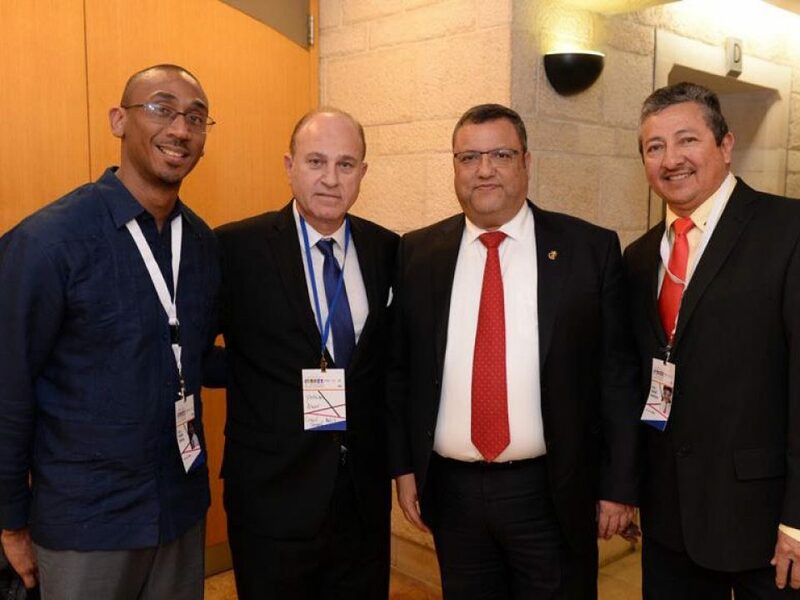 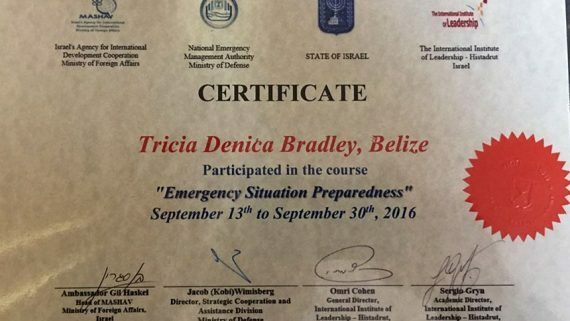 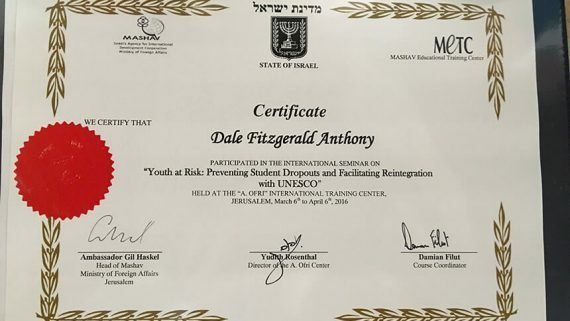 They were hosted by the Honorary Consul General of Belize in Israel, Mr. Yoram Naor.